Modern cars and vans are just like any other piece of machinery. Therefore, they require Servicing and repair maintenance on a regular basis. Thus, If your car is neglected it will become worn and tired. naturally, it will eventually stop working.As expected, this is why car Servicing and repair is very important. 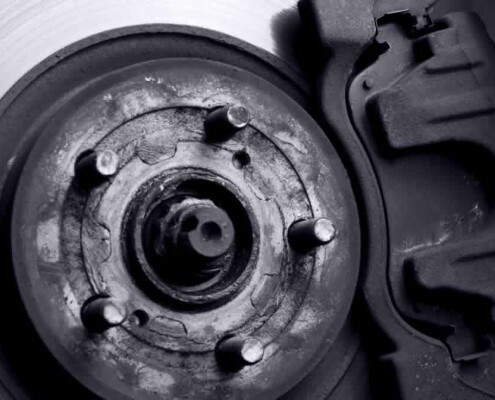 Of course, if carried out regularly will ensure that your car performs at the optimum level for much longer. Our cars can be booked at the same time you are booking your car for any work being carried out. Courtesy cars are supplied free of charge to be used locally. All you need do is provide us with your driving licence and we will lend you a car, until your car is ready. The most basic Servicing and repair is the oil and filter change (Bronze Service).So, as well as an oil and oil filter change it also includes basic safety checks.Thus, on things such as tyres, lights and a visual check of the brakes. If you use your car a lot.Accordingly, throughout the year. You may consider booking your vehicle in for a medium service (Silver Service).Of course, every six months in between your annual service (Gold Service). The Silver Servicing and repair includes in the region of 25–35 safety checks.Hence, on your car. Including such things as brake fluid, handbrake travel, steering and suspension. The most comprehensive service is the Full Service (Gold Service).As a result, it is recommended to be carried out annually. The Gold Service is often carried out with a MOT to make a Platinum Service. Not only do these service options act as fantastic preventative measures. That will help to keep your car safe. But when you have booked your car in for a service the mechanics that carry out the work might spot things which could affect your MOT. If small issues are found, these can be fixed before they turn into big problems that cost you far more money. You car needs to under go a regular check up to avoid future repairs. Servicing — It is important that you follow the car Servicing and repair manual according to the exact mileage or time period. Try not to miss a service. Oil Changes — Oil should be checked regularly and changed once a year especially diesel engined cars. Changing your oil regularly using the correct oil ensures a long life for your engine. Fluid Levels — It is something that the car owner could do, but if you are not sure what to do your local Unipart Servicing and repair centre will do the checks for you. The essential fluids such as coolant fluid, Brake fluids, battery fluid, and transmission fluid should be checked and maintained on a regular basis. 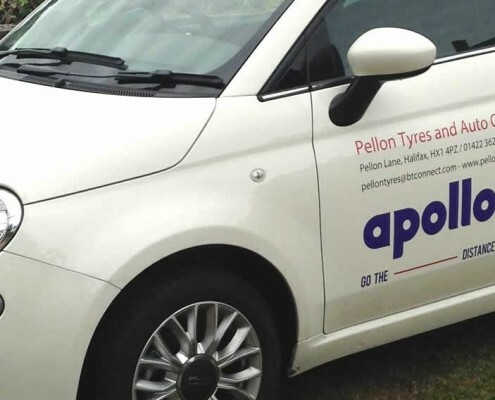 Tyres – Check the tyre pressure and look round your tyres for signs of cracking or any lumps or bumps, once again if you are in doubt ask the experts, they will be glad to help. Car Body — You should also maintain the looks of your car. Check the minor parts such as side mirrors, headlights, bumper, doors, seats, and other parts of the car.